RK Subaru does it Right! In exploring the new 2019 inventory available at our Vineland, NJ-area showroom, you'll find everything from classic picks to new favorites, including the all-new 2019 Subaru Ascent, Crosstrek, Outback, Forester, and the Subaru Legacy. And while, you can do much of your pre-buy research online, RK Subaru of Vineland, serving Bridgeton, Millville, NJ and throughout Cumberland County, NJ is always happy to share specs, compare different models and present you with other options that might also suit your lifestyle. Our ultimate goal is for you to be satisfied with your decision for hundreds of thousands of miles to come. For a quality used car in Vineland, visit our dealership located at 612 N Delsea Dr. We have a large inventory of pre-owned cars, trucks, SUVs and mini-vans to select from. At RK Subaru of Vineland we pride ourselves in the quality that we offer on all of our used cars, which makes us a major destination for used vehicles around Vineland. Come see us today and we'll help you drive away in your dream vehicle! At RK Subaru of Vineland we understand that the thought of how to finance a new vehicle purchase can be overwhelming. That's where our finance team, steps in to help. Our team makes obtaining an auto loan or lease hassle-free. We will help melt your stress away! That way you can just enjoy the excitement of driving your new vehicle. Visit us today to get the process started. 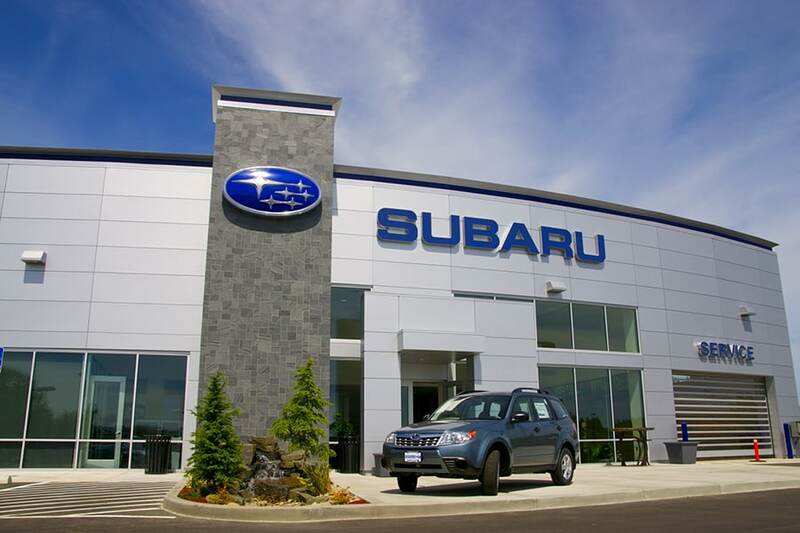 Get the repair and parts your Subaru needs from the industry experts at RK Subaru of Vineland. Our mechanics will make sure your car is fixed right the first time, and our professional parts department has a large inventory of auto parts to fill orders quickly. For car repairs in Vineland and original Subaru car parts, visit us!. We appreciate you visiting our Subaru dealer website, we hope you have found it to be helpful. There is even more information on RK Subaru of Vineland on our About Us page, but we encourage you to visit our dealership in person. Follow our Dealership: Directions to make the drive today. We look forward to meeting you soon.